Upcoming exhibition with Magnus Alexandersson | S.P.G. 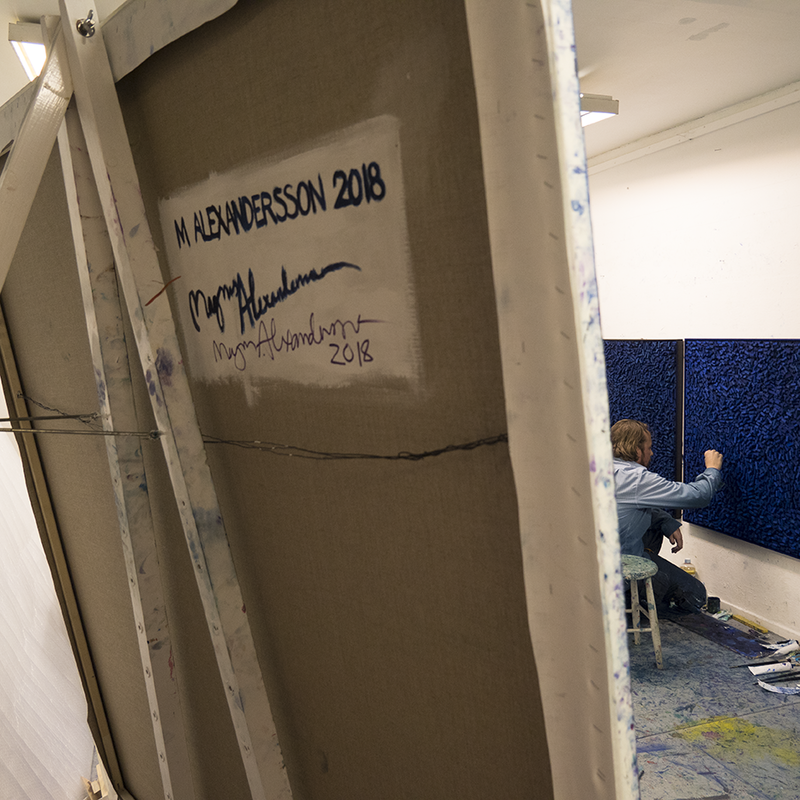 Welcome to our new presentation of abstract painter Magnus Alexandersson’s upcoming solo show Field of orientation. Opening night: Thursday 22 February 5-8 pm.